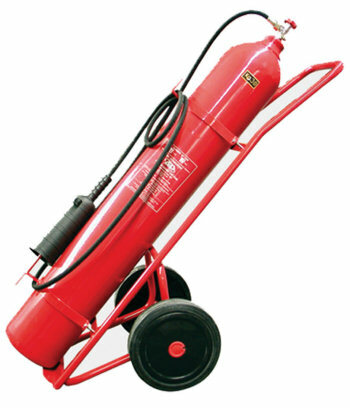 Fire Extinguishers, Hose Reels, Fire Hydrants, Gas Detection Systems, Fire Alarm and Detection Systems, Fixed Extinguishing Systems, Aspirated / Air Sampling Smoke Detection Systems, Emergency Lighting Etc. All service work complies with the relative British Standards and by qualified service engineers. 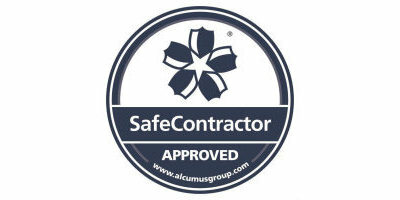 The service work will comply with British Standards 5306-3 2009 and installed to comply with British Standards 5306-8 2012. Our engineers are provided with fully equipped mobile workshops to enable them to give a comprehensive service visit. Our Fire Extinguisher Service Engineers are also trained to service and maintain Hose Reels, Fire Hydrants to comply with the British Standards. 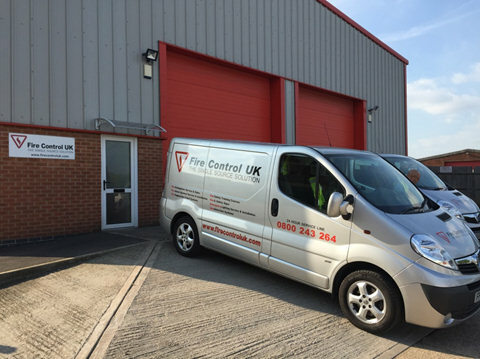 The service and installation work will comply with British Standard 5839-1 2013 by our fully trained fire alarm service engineers and installation team. Our service engineers are fully equipped to ensure most repairs are completed without delay. Fixed Extinguishing Systems are serviced and maintained by our fire alarm service engineers along with the fire alarm and detection systems. We undertake to service most makes and types of fixed extinguishing systems including CO2, IG55, FM200, Novec, Argonite, FE13, etc. We currently install and service all the leading makes and types of these specialised systems including VESDA and other makes. 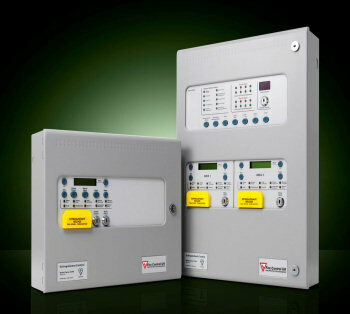 We currently service and install many types of emergency lighting systems to comply with British Standard 5266-1 2011.